Home - Zipit WirelessZipit Wireless | IoT Is Amazing! Download our ALL NEW whitepaper! The Internet of Things Experts for More Than a Decade. Provide a better customer experience for your end-users and gain a competitive edge. 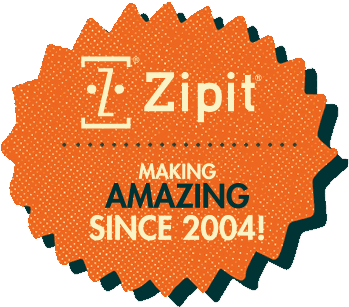 Since 2004, Zipit has helped international brands deliver revolutionary products and services. Our technology and cloud infrastructure have been vetted by the DoD, the FDA, and hundreds of commercial enterprises. Zipit keeps your devices, data and customers secure. Get new products and services to market FAST. Zipit has the business and technology platform to dramatically improve your time to market. Zipit offers fully-managed operations services so you can focus on marketing, sales, manufacturing and distribution. Leave the technical data to us. Sign up for our e-newsletter to get valuable IoT insights AND MORE! Since 2004, Zipit has enabled companies to offload the complexities of developing and supporting Internet-enabled offerings, gain competitive advantages, obtain product and customer insights through business analytics, and improve experiences for end users. IoT is amazing!